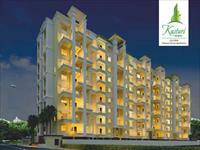 Looking for a property in Wathoda? 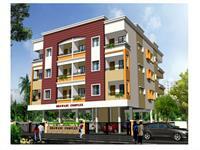 Have a property in Wathoda? Newly developed area in nagpur middle ring road , swaminarayan mandir as a landmark and upcoming symbiosis college of management in coming future , big roads connectivity to kolkata highway and mumbai highway..
Wathoda is a good location in Nagpur City and with the new construction of Swami Narayan Mandir it has become a well appreciating area. Bhandara Ring Ring to CA Road, Wardhamaan Nagar connectivity. 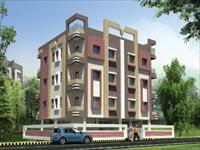 Near to Inox Mall, Itwari Market only 5 km. Wathoda, Nagpur is rated 8 out of 10 based on 2 user reviews. Have a good knowledge of Wathoda? Share it and become a Locality expert.